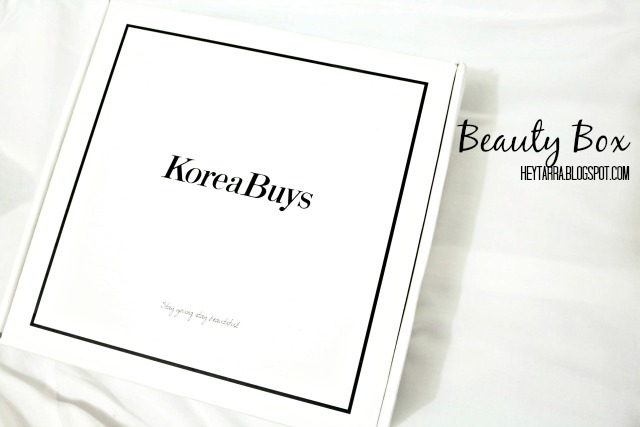 Koreabuys Beauty Makeup Box | Soft Eye Makeup Look - Hey There! I’m back with a very interesting product today, well at least for me because I haven’t tried it yet although it’s been all over places. Every beauty blogger I believe has experienced it at least once. 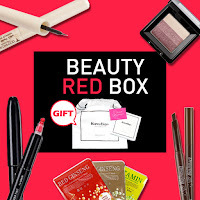 It’s a beauty box! I'm interested to have one, but I always hesitate to buy. Because of the products I'll get, is the money I spent for the box is worth it. 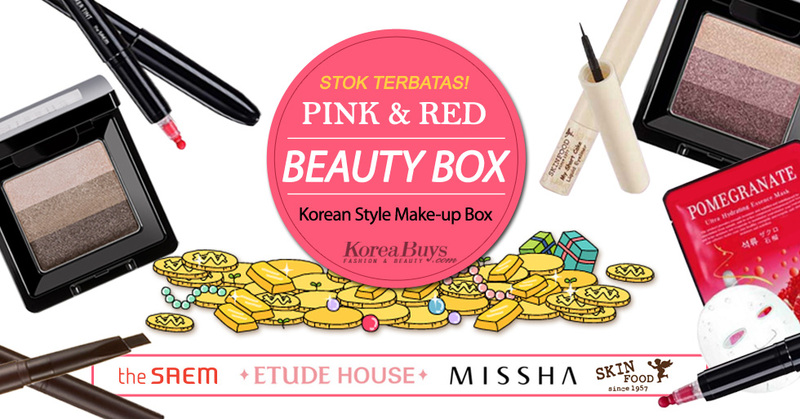 Then I decided to pick a box that I really want, and it's from Koreabuys. If you haven’t known about Koreabuys, let me tell you, it’s an online shop that sells all related to Korean stuffs. 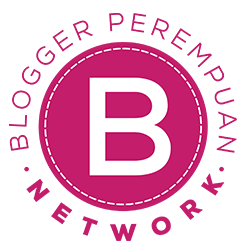 From cosmetics, clothing, accessories, and many more. This time they came with a beauty box! You’ll get random products in a box, it’s like a surprise prize and since this box I got is from Koreabuys, all products are Korean cosmetics! Yeay!! I like how simple the box is, and also it’s very sturdy, so don’t worry it’ll break or something. Every product is sealed by thick bubble wrap so it’ll be so safe and I’m not worry during the shipment. The lipstick is moisturizing, thou the color is sheer which I think it’s perfect for everyday use. The eyebrow matic is super pigmented, so don’t push too hard when you use this, and it includes a spoolie brush that very soft and does a great job blending everything out, love it!. This Skinfood My Short Cake Liquid Eyeliner is my least favorite. Because it’s runny and a bit hard to get opaque color I want. Well I love it black, dark and easy to spread. It’s also has quite glossy finish. 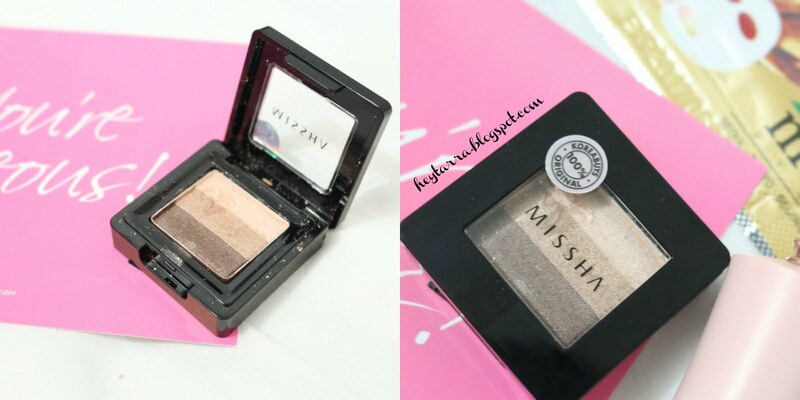 Aside from my wishlist, the other are interesting and I can’t wait to try it especially this Missha Triple Eyeshadow. Look at that shimmery beautiful color and how cute the packaging is. 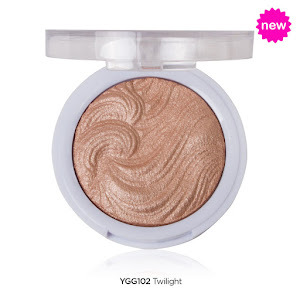 My only problem is how to get just one color without messing another color, because the packaging is small and this size usually used for a single color eyeshadow. Okay, before I faint because I’m so excited about this Koreabuys Beauty Box, let’s get into makeup look I did using all makeup products I received from this box. 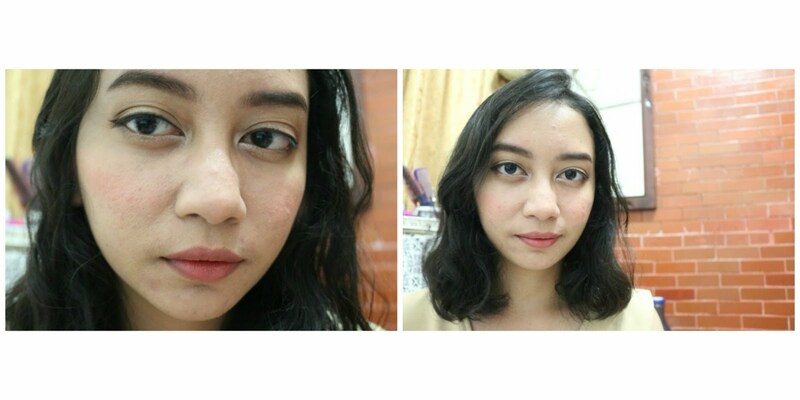 I made easy and simple look that you can pull off pretty much in any occasion, especially dinner date with your boyfriend or bff. 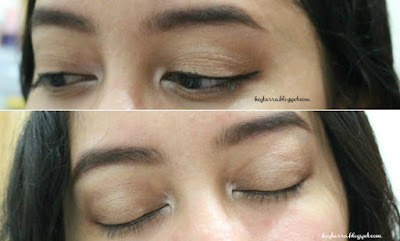 • After that, stoke slightly ( don’t push too hard ) onto your eyebrows focusing on the area where there’s a little hair. • Follow your natural shape. Don’t overdo this step. Last step, add the lightest color ( top ) to the inner corner to brighten your eyes. Also don’t forget to add Skinfood My Short Cake Liquid Eyeliner. I’m wearing a thin line to make it look soft. You can use fake eyelashes if you want. But I’m good with only mascara. Oh! Don’t forget the lipstick! Koreabuys Beauty Box is satisfying, it’s a package where you can get all makeup for your whole face, plus they gave me a bonus! Yep that Nature Republic Aloe Vera Gel is the bonus, quite generous right? 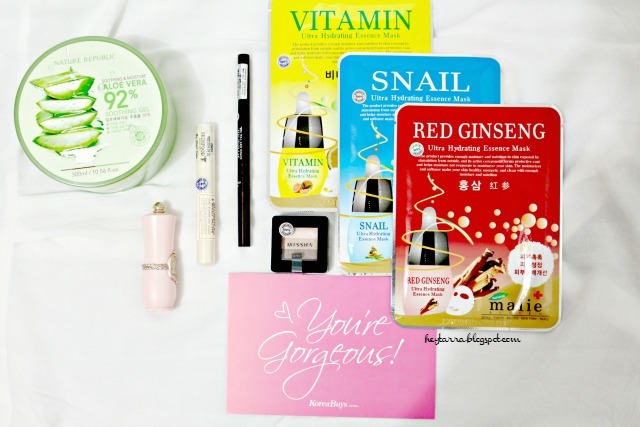 I recommend you get this Beauty Box, especially if you love Korean cosmetics as much as I do. How much isthe box? It's Rp. 249.900! for the whole products + bonus! And for your information, this box worth Rp. 905,000 you don’t even need to pay half of the price ^^ alsooooo every box is packed with Korebuys’ newest gift box and dust bag. There are 2 options for you, so you can decide which one you like the most. What are you waiting for? 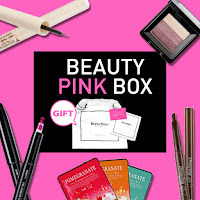 Go to the link below and get a Makeup Beauty Box + BONUS! !